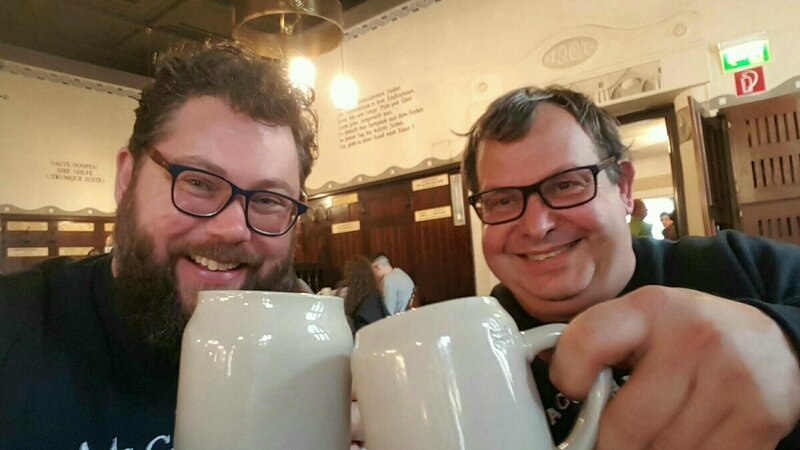 Hanging with Wolfgang and Helmut | Simon Says… You really should drink this! Three times now, I’ve arrived in Munich just after Oktoberfest. One year I may get it right. I landed late enough Thursday evening and headed for Hofbräuhaus on the recommendation of Brewer Steve Loftus one of my Rye River colleagues. 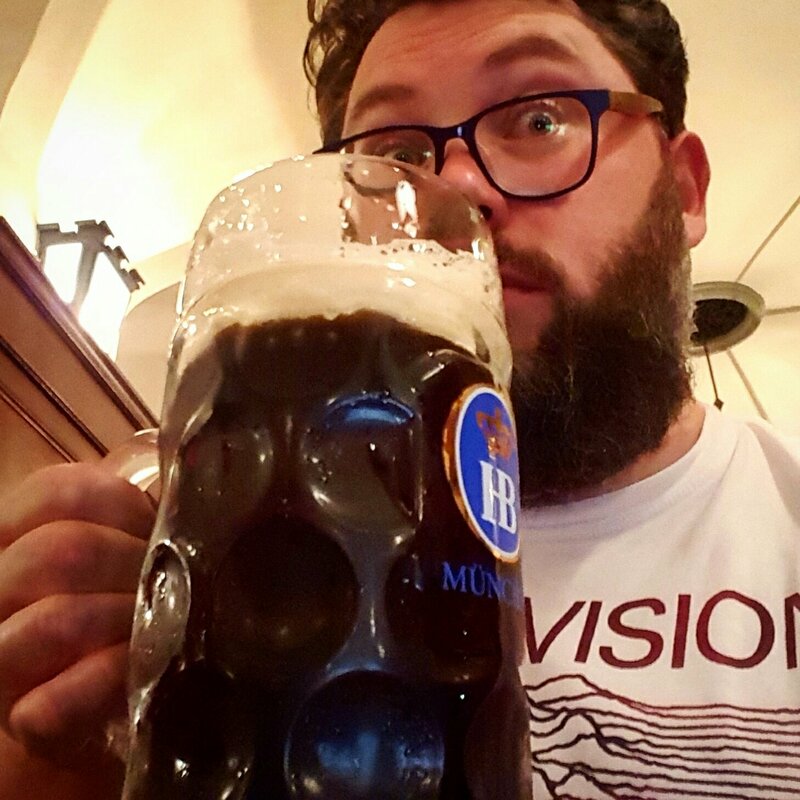 He told me to try the Dunkel, I dutifully did so and was not disappointed. It was about ten to ten at night when I sat down in the crowded, rowdy beer hall and I was left waiting ten minutes to be served despite asking for a menu. 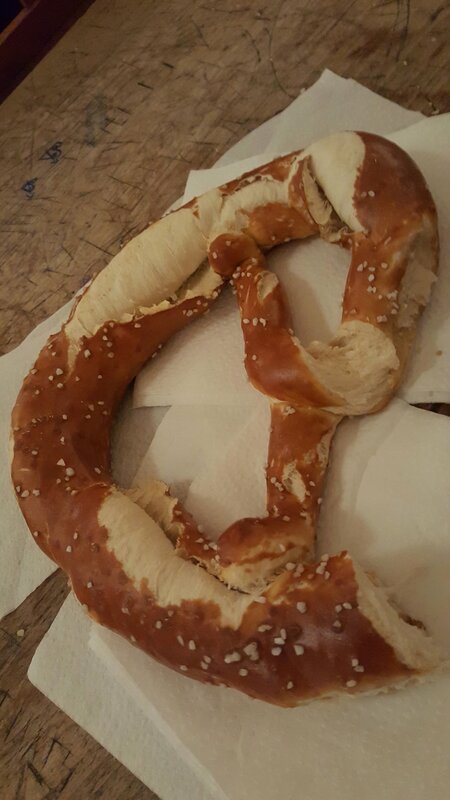 When my turn came they had ‘just’ finished serving food so I had to make do with a pretzel. Not ideal. The next day I was off to Salzburg for the BeerTasting.club event. 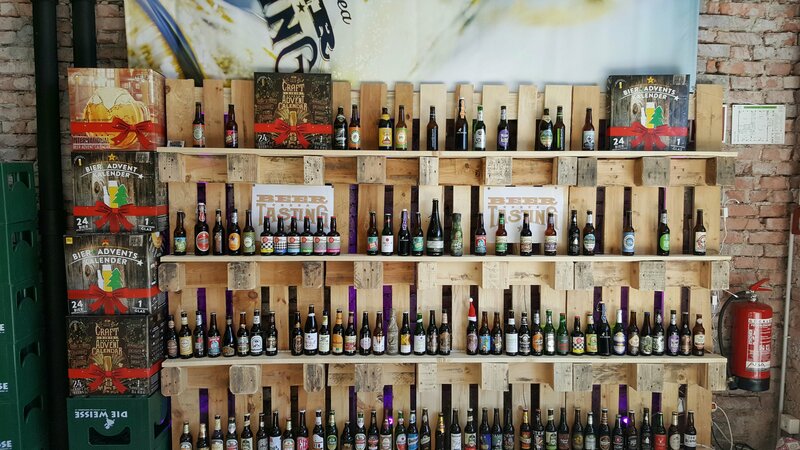 The organisers took us to the Kalea warehouse where they put together their beer advent calendars and tasting boxes. And then it was on to the serious business of a two day beer festival. The Beer Tasting took place in the Panzerhalle which is a cool spot including a market, some bars and restaurants and event spaces. 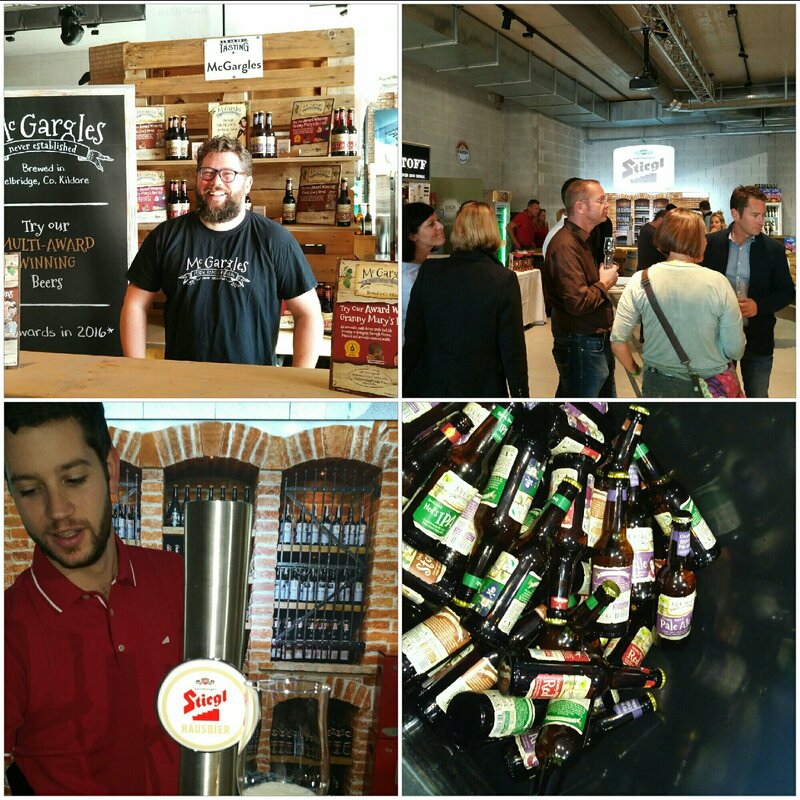 The event was very busy with locals trying a range of beers from twenty eight breweries. 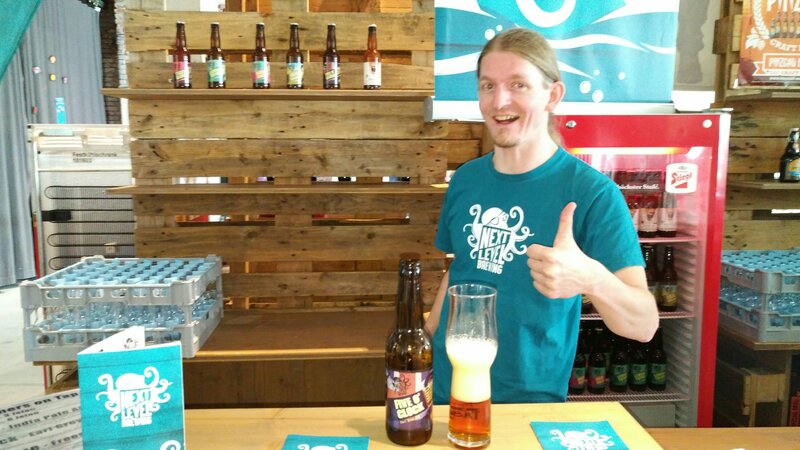 The McGargles beers which I was pouring proved very popular indeed! I found a few minutes before serving to try a sup of some of the other beers which were pouring. One of which was Next Level’s excellent Five O’Clock Earl Grey IPA. Johannes their brewer and I met at the recent Craft Beer Days Festival in Hamburg and it was good to see a familiar face. He was filling me in on the local scene. A very knowledgeable guy, be sure to check out his Craft Beer Store if you’re in Vienna. 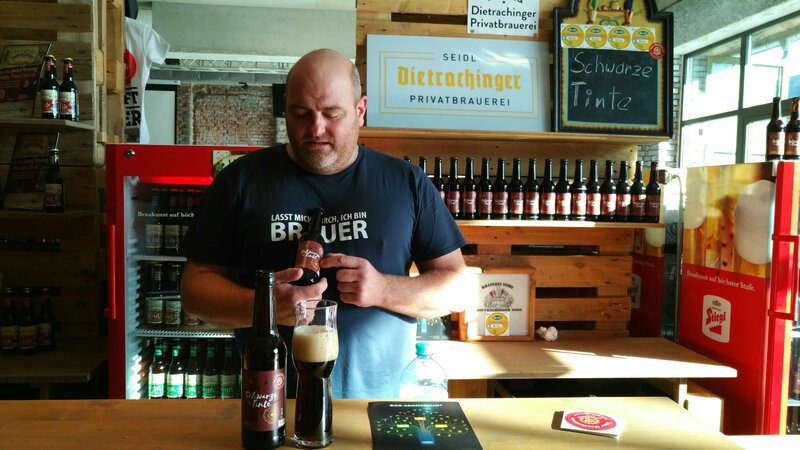 My bar neighbour on the Friday was a gentleman who grows and malts his own barley before brewing his award winning Schwarze Tinte (Black Ink). This one was single hopped with Sorachi Ace which worked very well in this malty dark beer. That was about it for Friday bar a snack of raclette and some Japanese whiskey. On Saturday I filled my culture quota by visiting the Modern Art Museum. Then I paid a brief visit to Murphy’s Law (Salzburg branch) and hit the Augustiner Brewpub for the second time in, oh, around twelve years! By pure chance I sat beside Helmut Karl, a man who has been crowned world champion at the Jack Daniel’s Barbecue Championship in Lynchburg numerous times. He’s involved in the Salzburg Bulls Barbecue Team too and can be consulted on all matters carnivorous. His girlfriend and friends were also very pleasant but, you know, barbecue! I really like the Augustiner Brewpub and highly recommend that you visit. The food stalls are great there too. Back to the Panzerhalle I went for another busy evening. 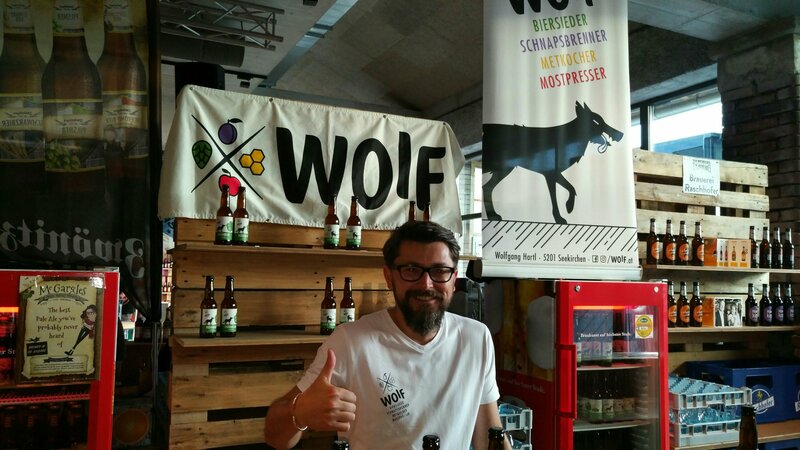 I had a new neighbour, Wolfgang who was a local man selling his beers under the shorter version of his name: Wolf. I tried his Elderflower Saison and it was delicious! 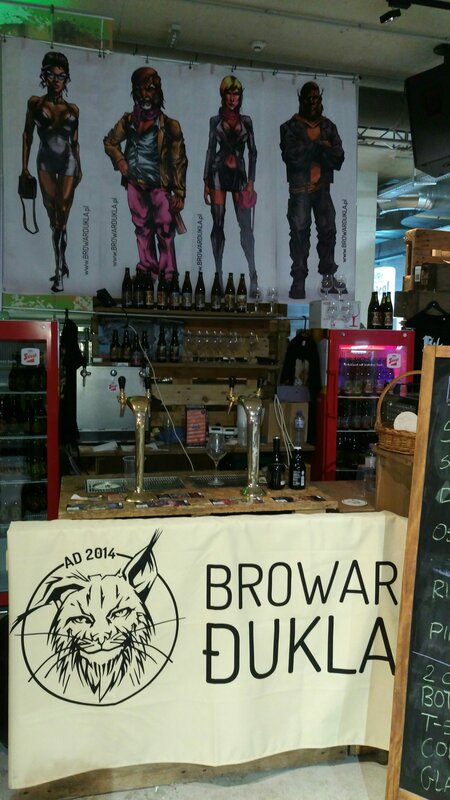 Browar Dukla had driven a thousand kilometres to pour at the festival, they had a few juicy Pale Ales and they kindly gave me a bottle of their Russian Imperial Stout to bring home. They’re big comic book fans like our Wexford friends YellowBelly. I have to say the event was very well run and I met some very sound folks, hopefully our paths will cross again. Sláinte! 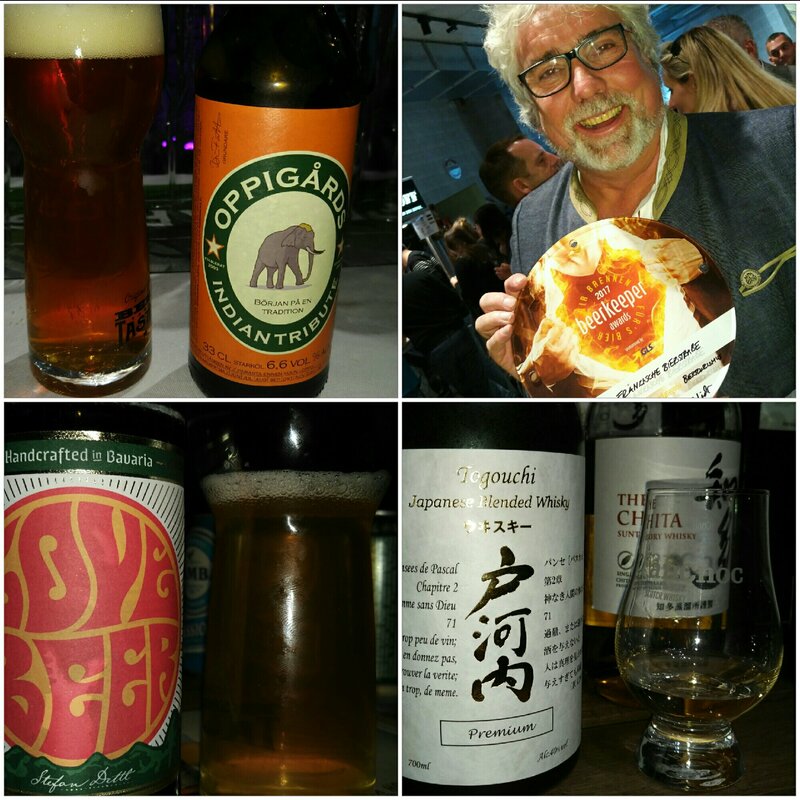 This entry was posted in Uncategorized and tagged Beer, craft beer, Munich, Salzburg, travel. Bookmark the permalink. Sounds like a fun fest with great company! Good to see you made it out to the Hofbrauhaus. It is a mad beer hall but definitely a great experience of the German beer culture. Hope you can make it to the Schneider Weiss brewery and the Tap House when you’re in Munich next. Ah, I was in Tap House two years ago! Pingback: My 2018 Beer Highlights | Simon Says… You really should drink this!